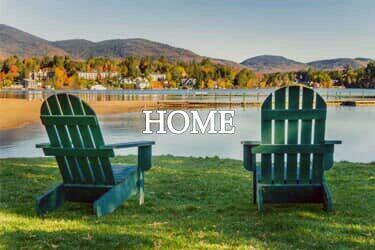 S Curtis Hayes Inc. is a full-service real estate and insurance agency serving the Adirondack's, specifically the Lake Placid and Saranac Lake region. We're completely focused on delivering the best customer experience. No matter what your needs are, we're able to assist you in finding a new home or insuring the one you have. At S Curtis Hayes Inc. we're dedicated to helping you find the home that will satisfy your dreams. 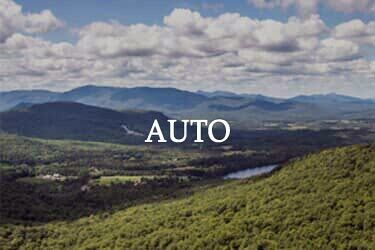 Please browse through our listings and MLS, and if you can't find what you're looking for, please send us an email at info@adirondackproperties.com. We are sure we can help you find that special home. 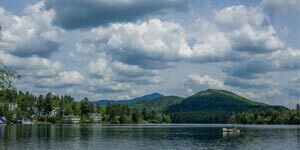 S Curtis Hayes Inc. offers special vacation rentals for you to find that perfect spot to enjoy the Adirondack's in Saranac Lake and Lake Placid. Scan through the listings here, and reach out to us if anything strikes your fancy. S Curtis Hayes Inc. also offers insurance coverage for both your vehicle and your home. If you're looking for protection on your vehicle and your home we can help you find what best fits your needs and your budget. Give S. Curtis Hayes Inc. a call at 518-891-2020 or email at info@adirondackproperties.com, today, so we can explore your options and get you the best coverage at the best rate available for your home!